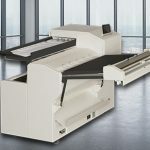 KIPFold 2800 Wide Format Document Folding System. 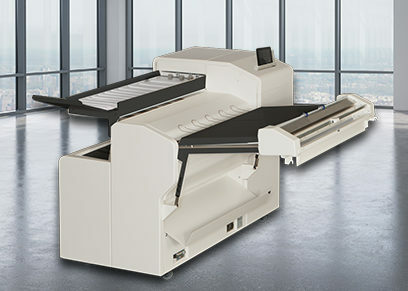 Engineered for production folding with seamless integration to the KIP 800 and KIP 70 Series print systems. The KIPFold 2800 automates large format document finishing by providing folding and stacking in an efficient and compact design.